K2 has been a proud partner of BCRF since 2002. Each year, K2 develops products across their Ski, Snowboard and Skate lines that highlight their support of BCRF. This year, K2 has committed $10,000 regardless of sales. To-date, the brand has donated well over $1 million, funding over 23,000 hours of research. Bringing outdoor enthusiasts into a K2 State of Mind since 1962, K2’s unwavering passion for skiing is the driving force behind its award-winning product and innovations. 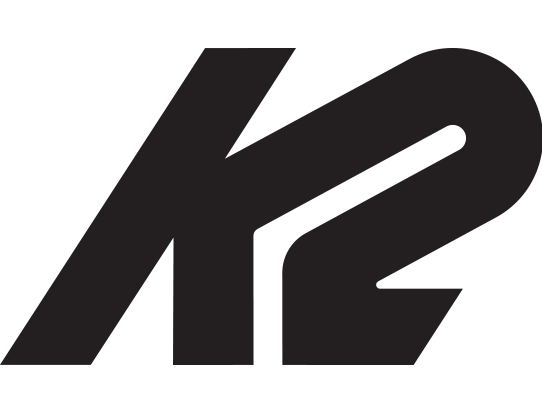 With a design philosophy that embraces a specific design for every condition, K2’s collection of award-winning skis, boots, poles and helmets for men, women and children offers a complete solution for any type of skier and ability level. Whether at the resort, in the park or deep in the backcountry, K2 provides performance-driven, quality goods for the ultimate enjoyment in the great outdoors.